We know it's hard to believe, but Roppongi, Tokyo’s glitzy underbelly of pricey booze, sleazy clubs and boutique shopping, lives a double life as the city’s art hub. The capital’s most famous entertainment district, once known as ‘High Touch Town’, prides itself on an impressive array of small galleries and big museums – the cultural legacy of gentrification efforts over the last decade. Further southeast, Tennozu Isle is no stranger to the art, or artifice, of transformation from the bottom up either. In fact, the artificial island was literally dredged up from the depths of Tokyo Bay during the 1920s and ’30s. Recently, extensive waterfront planning has seen the hitherto quiet warehouse district re-emerge as a be-muraled town dotted with canalside cafés, high-rise office buildings, hip hotels and art galleries. 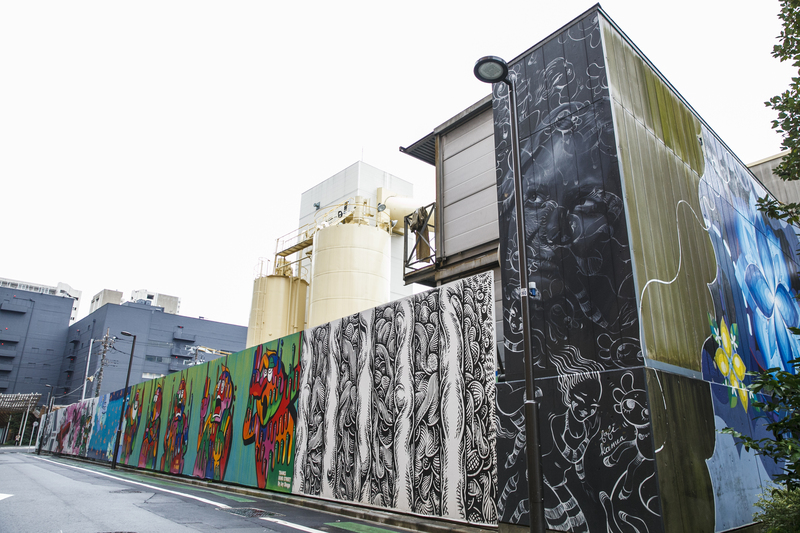 This year, Roppongi’s art cred was raised to new heights with the opening of the Complex665 building (6-5-24 Roppongi, Minato-ku), which houses a trifecta of influential galleries: Tomio Koyama, ShugoArts and Taka Ishii. 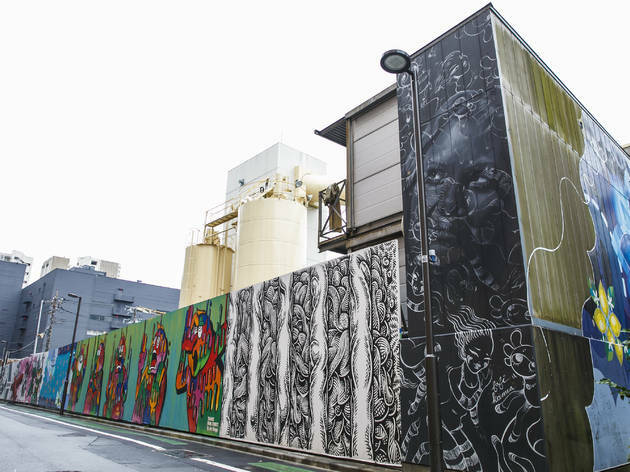 The building sits on a residential back street tucked away from the hustle and bustle of Roppongi, but is hard to miss thanks to what appears to be a squiggle painted on its side. This symbol is the logo designed for Complex665 by artist Yoshihisa Tanaka, who imagined how a ‘fictional artist named 665 might sign their own work’. 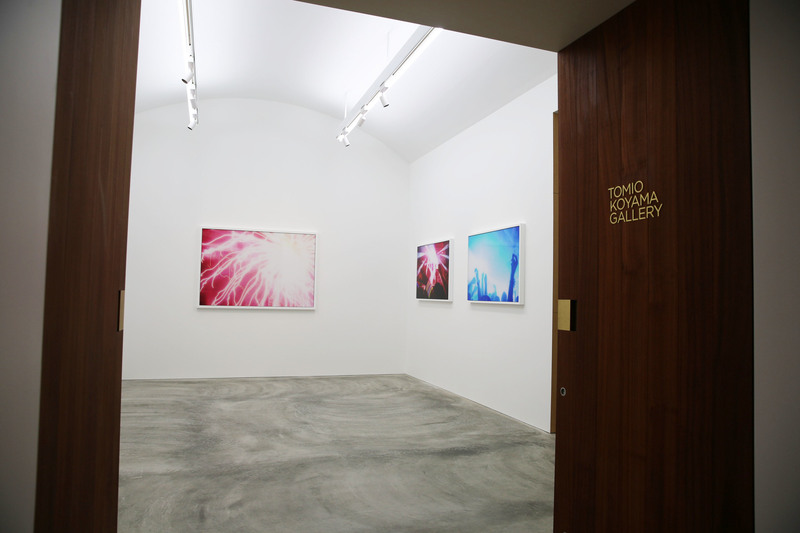 A major player in Tokyo’s contemporary art scene, Tomio Koyama Gallery moved into the second floor of the building from their previous location in Sendagaya, employing young architects Toru Murayama and Ayako Kato to design their new two-room exhibition space. They represent an impressive roster of artists in Japan, including wunderkind photographer Ryan McGinley, American post-minimalist Richard Tuttle and Yoko Ono. 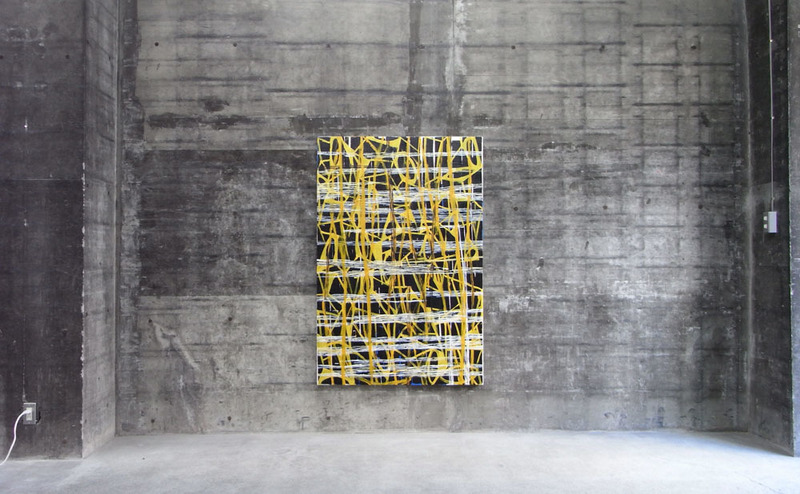 Also on the second floor is ShugoArts, who have championed the avant-garde of Japanese art since the mid-’80s. Their gallery was designed by architect Jun Aoki, also responsible for facelifting the façade of the Louis Vuitton building in Ginza. Unlike their flatmates, ShugoArts keep the shop open on Sundays. Calling dibs on the top bunk are Taka Ishii Gallery, who represent heavy-hitters like Elmgreen & Dragset, Nobuyoshi Araki, Daido Moriyama and Thomas Demand. Furniture and interior design gurus Broadbean, whose offices occupy the ground floor, were enlisted to design the sleek gallery space on the third floor, which wonderfully feeds off natural light coming in from the plant terrace. 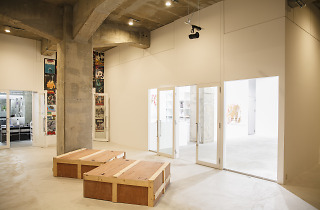 If you’ve enjoyed killing a whole flock of birds with one stone, then head over to the Piramide Building (6-6-9 Roppongi, Minato-ku), which is another great example of the tried-and-tested ‘power in numbers’ model of art collectives. Leading galleries Ota Fine Arts and Wako Works of Art are among its famous tenants. Rising above the rest both in height and, arguably, in might, the 238-metre Roppongi Hills Mori Tower is home to the Mori Art Museum, which holds some of Tokyo’s most ambitious and influential exhibitions. A retrospective dedicated to the Indian artist N S Harsha will be unveiled in February 2017. The brainchild of fashion (and fragrance) designer Issey Miyake and fellow design greats Taku Satoh and Naoto Fukasawa, 21_21 Design Sight more than underscores Roppongi’s role as the focal point of Tokyo’s art scene. 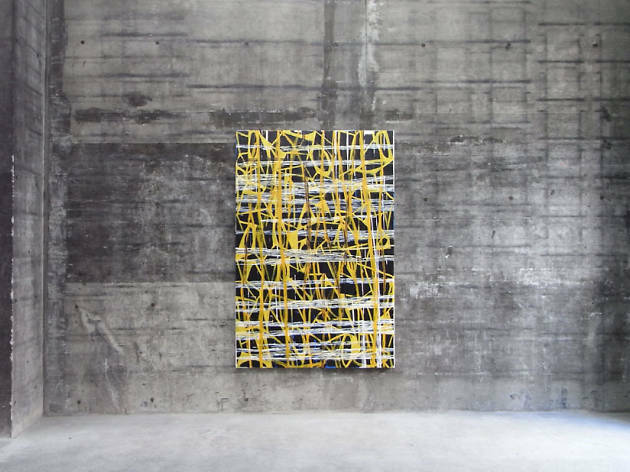 The common focus of their ever-changing lineup of exhibitions is interdisciplinary design. The National Art Center (NACT), designed by Kisho Kurokawa of Nakagin Capsule Tower fame, boasts the largest exhibition space of any museum in Japan. Unlike most of its counterparts, NACT is an ‘empty museum’, which means it does not have a permanent collection, instead choosing to commission one-off exhibitions – their Monet show was the second most visited exhibition in the world in 2007. Located in Tokyo Midtown and designed by renowned architect Kengo Kuma, the Suntory Museum of Art possesses the biggest collection of Japanese arts and crafts in the country, comprised of a whopping 3,000-plus objects. Their tea ceremonies, staged on the sixth floor every second Thursday, are a must do. And for the ‘Peanuts’ fans out there, Roppongi has a Snoopy Museum, showcasing Charles M Schulz’s original drawings and art for the beloved series. A number of the cartoonist’s early works, vintage collectibles and other materials are also on display. Backed by the Terrada warehouse company, which does far more than just stock Tokyoites’ leftover belongings, Tennozu’s new Archi-Depot museum displays a whopping 116 architectural models by Japanese starchitects, including works by Kengo Kuma, Shigeru Ban and Riken Yamamoto. While the exhibition warehouse isn’t exactly a sight to behold, the architectural models – depicting both real buildings and unrealised projects – gleam like miniature cabinets of curiosities. After paying a visit to Archi-Depot, you’re sure to walk away with a renewed appreciation for Tokyo’s beautiful buildings, often overlooked in the relentless hustle and bustle of our dear city. Just a stone’s throw away from Archi-Depot lies the striking art supplies ‘laboratory’ Pigment, designed by Kuma and inspired by the look and feel of bamboo. It stocks more than 4,500 colour pigments, 50 kinds of animal glues, and a number of top-quality traditional painting tools including over 200 antique ink sticks. The staff are all well-versed in the intricacies of the products and are happy to show you how to use them. 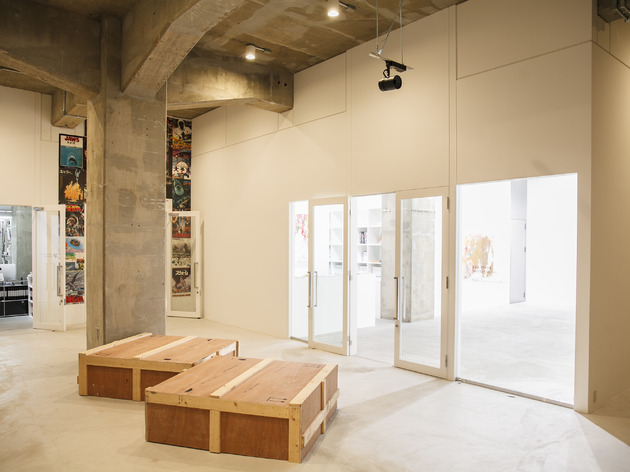 Taking a cue from their comrades over in Roppongi, four contemporary art galleries recently decided to nestle against each other on the third floor of the Terrada Art Complex. The quartet is comprised of Kodama Gallery, who are getting ready for a solo show by Japanese artist Gaëtan Kubo opening January 14; Urano, representing domestic talents such as Takahiro Iwasaki, who will be flying the flag for Japan at the 2017 Venice Biennale; Yamamoto Gendai, who count the legendary luminary Richard Serra among their artists; and Yuka Tsuruno Gallery, known for their collaborations with renowned artists Candida Höfer and José Parlá. Lest you forget your surrounds, the galleries are located inside a fully operating warehouse and are only accessible by a service elevator. As the former and current residents of neighbourhoods like London’s Shoreditch and New York’s Brooklyn will tell you, gentrification is a double-edged sword that tears through the old to make way for the new. Whichever side of the third wave café/local caff divide you’re on, the number and density of art galleries is often a good litmus test for how far a neighbourhood has come down the line. Less than half an hour apart, Roppongi and Tennozu Isle offer two different cases to study for those interested in the sociocultural effects of Tokyo’s urban planning. Or you could just look at the art. Terrada's main warehouse (2-6-10 Higashi-Shinagawa, Shinagawa-ku) is holding an exhibition on David Bowie from January 8 to April 9 – be sure to get your tickets in advance.